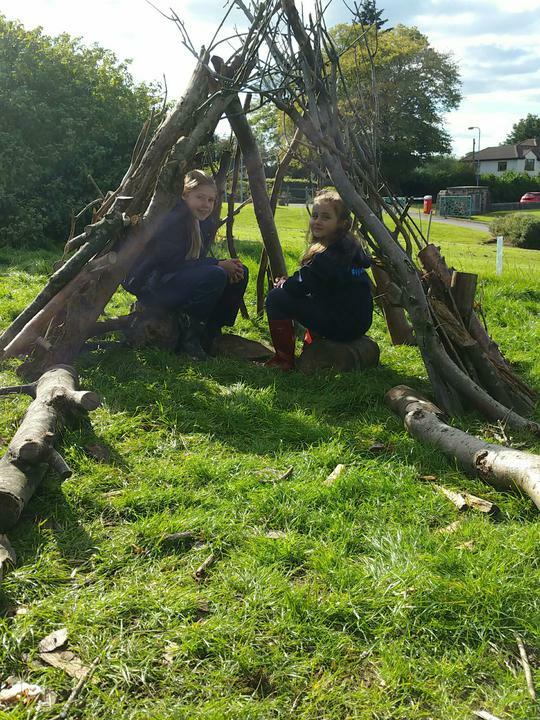 Over the past two weeks, we have introduced our Forest School sessions across the school. 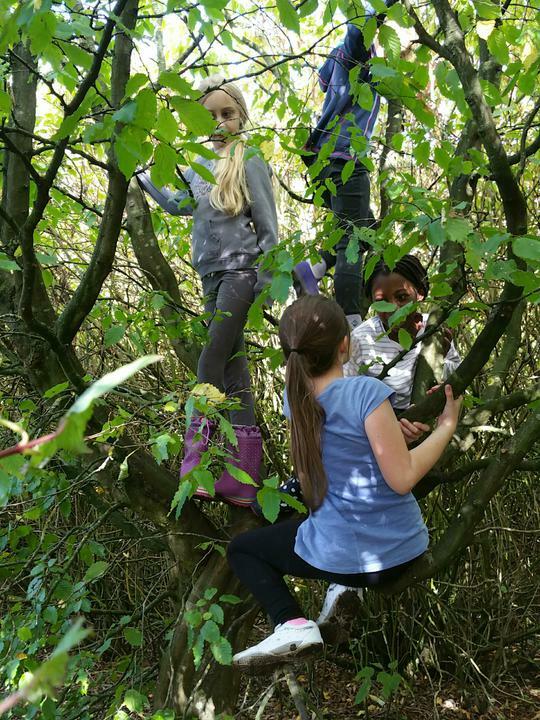 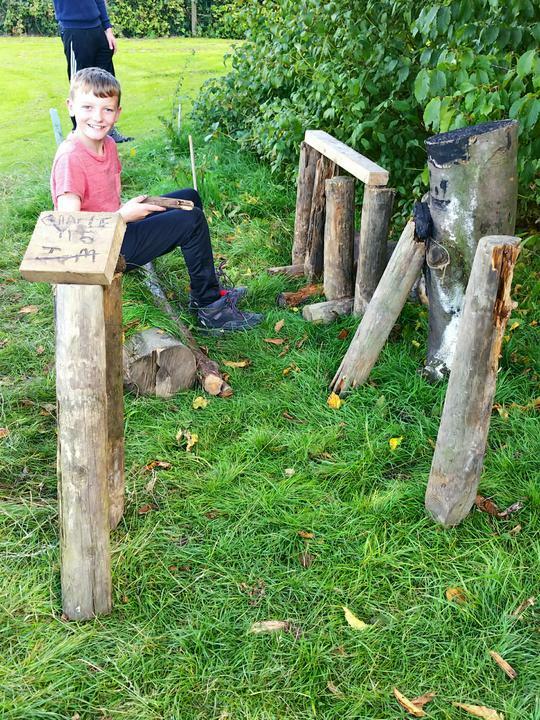 Mr Price is the Forest School Leader for Y1, Y2 and Y3 and Mr Redfern leads the sessions for Nursery & Reception, Year 4, Year 5 and Year 6. 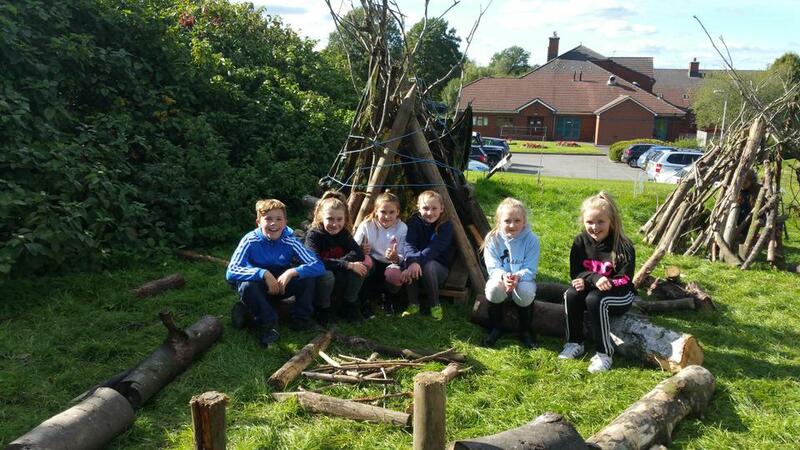 All of the classes so far have really taken to the culture and we're excited to see how their perseverance, teamwork skills and creativity will develop as the sessions continue!